Cook said, "We are very admired by veterans and we are very proud to beiPhoneSolutions such as health records are brought to the veterans community. I am honored to contribute to the health care of American heroes. " 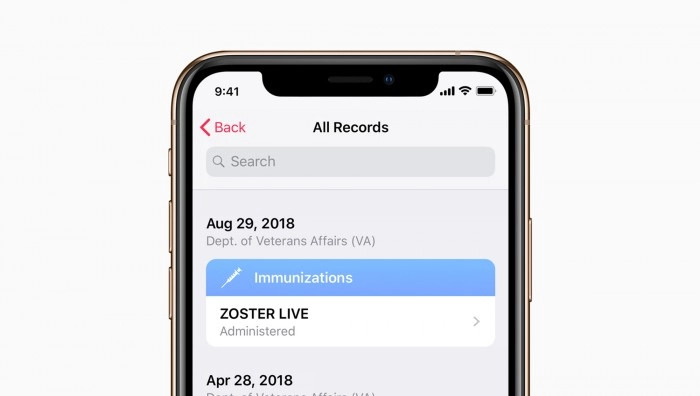 In March 2018, Apple introduced a health record function through iOS 11.3, allowing patients to view medical records from multiple medical institutions directly in the "health" app on the iPhone, including allergies, vital signs, condition, immune status, laboratory tests. Results, medication status and treatment process. More than 100 organizations in the United States support Apple's health record function. 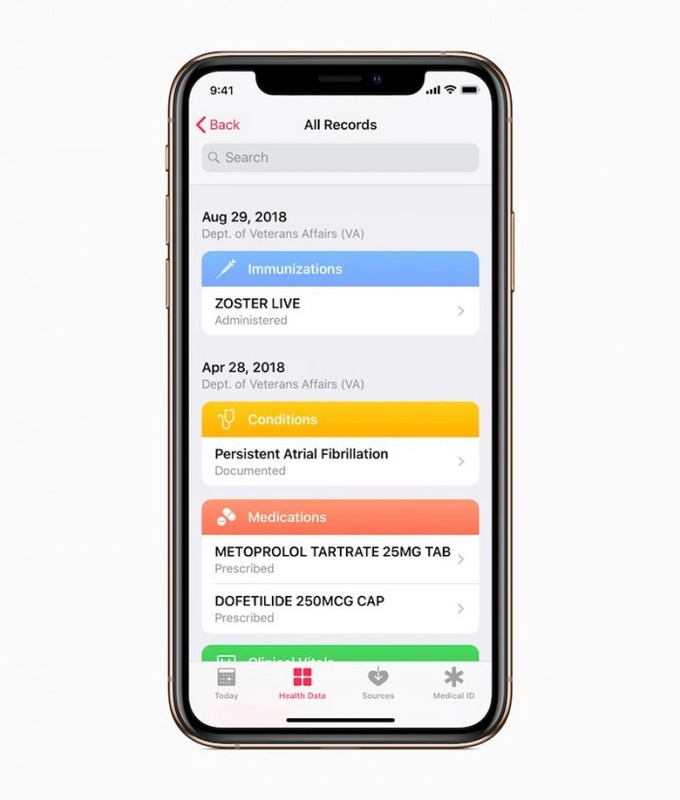 According to a report in the Journal of the American Medical Association, the University of California, San Diego recently conducted a survey of Apple's health record function and found that 78% of patients "are satisfied with the use of this feature." In addition to Canada and the United States, Apple Watch S4 ECG function will be approved.